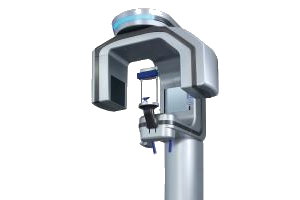 With its multi FoV system, the I-Max 3D can be adjusted to suit all your dental imaging needs, with formats from 9×9 to 5x5cm. Weighing just 66kg, the I-Max 3D is the lightest 3D/2D panoramic unit on the market. 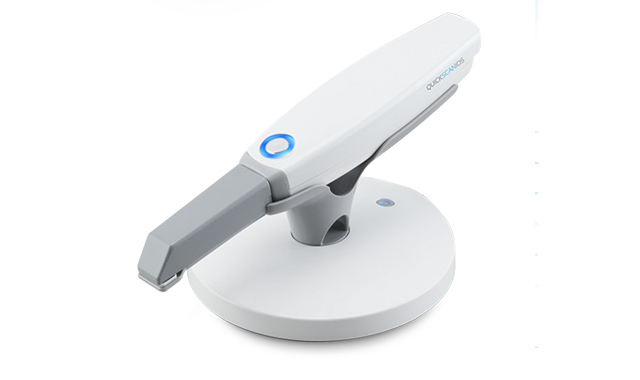 Its sleek, slender design makes it an attractive and valuable asset for your surgery. Brimming with technology, the I-Max 3D has been developed in such a way as to reduce manufacturing, transportation and installation costs as much as possible. The I-Max 3D currently offers the best balance between investment and performance. Ask about the 12x10 FoV Upgrade! 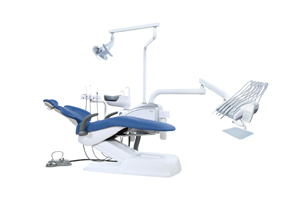 The AJ15 is one of our high class dental chairs, with an exquisite look, and high quality materials. Our goal is to create healthy working conditions for the Dentist, and a comfortable environment for patients. Accurate, digital impression scans The Full Color, Powderless Intraoral Scanner The QuickScan Intraoral Scanner is powderless and offers full color digital scans. 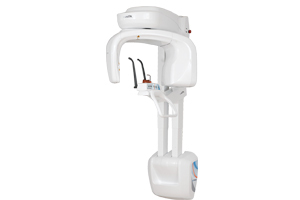 It is equipped with the latest technology of the new generation of intraoral scanners. Tested by independent labs, it’s accuracy and performance is comparable to other leading scanners but at a fraction of the cost! 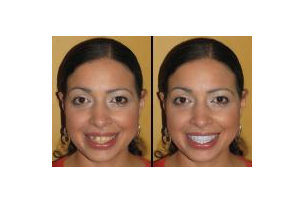 With T-Scan, you are able to see where you couldn't before using traditional occlusal indicator methods. Our state-of-the-art, digital software helps clinicians to identify premature contacts, high forces, and interrelationship of occlusal surfaces. Whether eliminating destructive forces on a new restoration, or performing an occlusal analysis and adjustment procedure, T-Scan helps you balance your patients’ occlusions with precision and accuracy. Are you a DEXIS user? 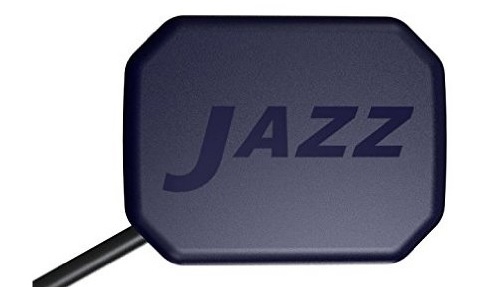 The Jazz SOLO sensor plugs directly into DEXIS without any bulky TWAIN applications. With outstanding image quality, rounded corners for comfort, and at a fraction of the price of a DEXIS sensor, the Jazz SOLO offers an incredible value for you and your practice. 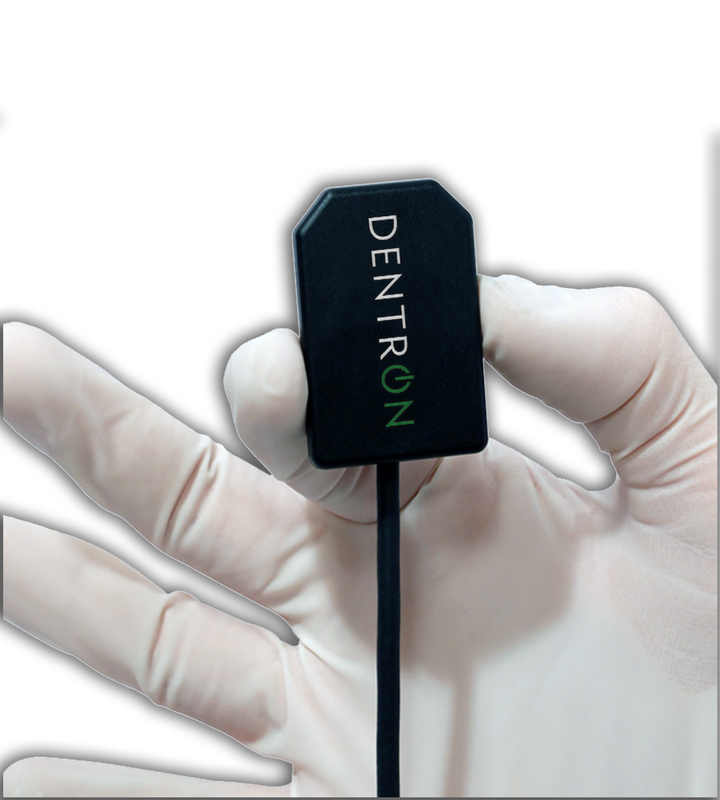 DentalEye is compatible with nearly every sensor and camera on the market. Yearly subscription.Captures images from intraoral cameras, digital cameras and scanners. Import and export functions, image enhancement tools. 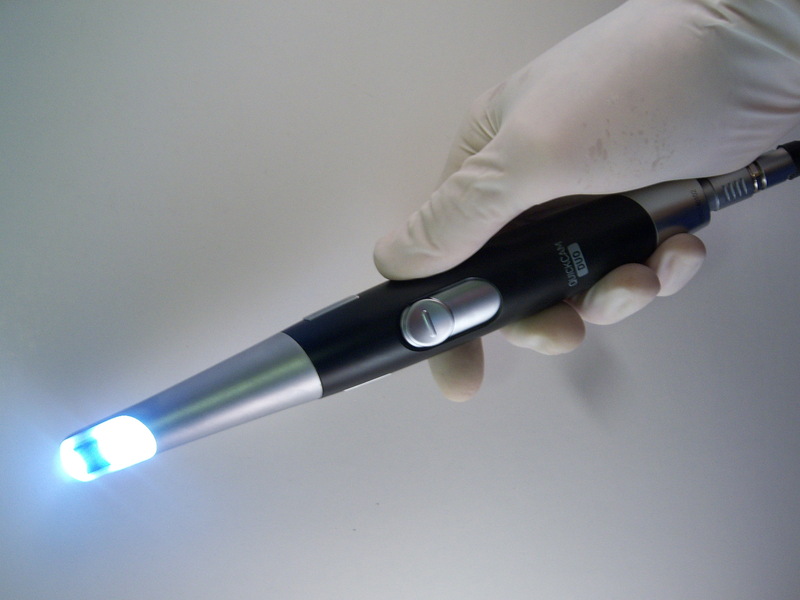 Integration with digital intraoral x-ray, extraoral x-ray, and TWAIN devices. 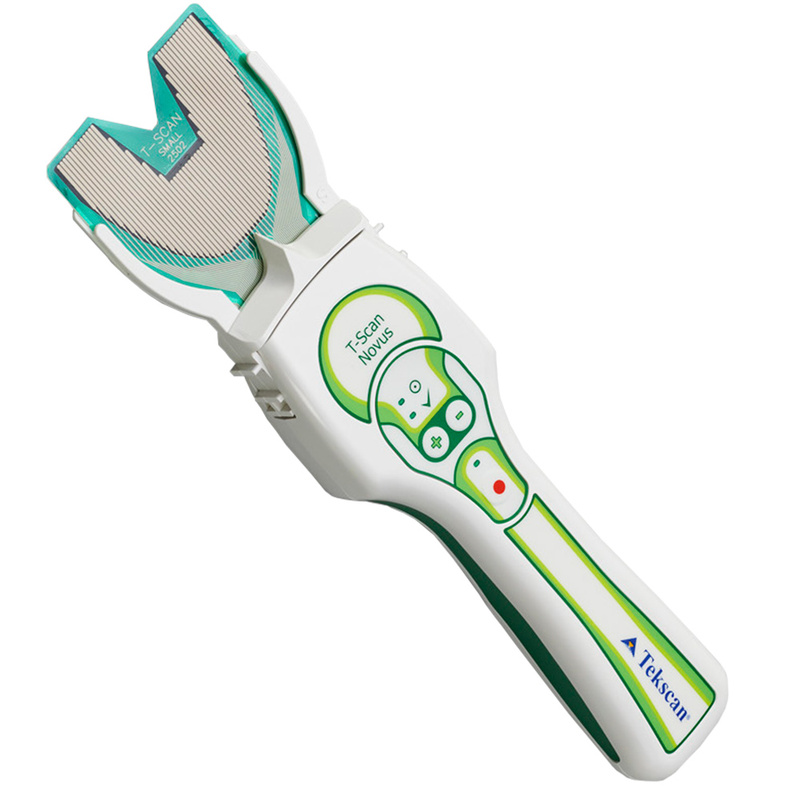 Used by the United States Air Force, Veterans Administration, and over 50 dental schools in America. QuickCam Duo offers advanced digital features at a great value and delivers brilliant high-quality images! With it’s ergonomic shape & light weight, QuickCam is easy-to-use and offers a 90 degree field of view combined with a 4-step dial to render all popular face smiles. With a 2-year warranty this camera is ideal for Doctors who want superior quality at a bargain price. 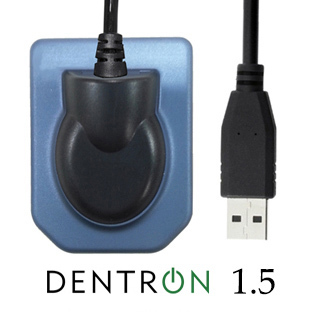 The Dentron Direct USB sensor offers rounded corners, smooth edges, and two sizes (size #1 for children | size #2 for adults) to optimize patient comfort while receiving a dental X-Ray. One of the biggest advantages is gain in time. Captured X-Ray images are projected directly to the dentist's viewing screen in just ~3 seconds, making it the fastest intraoral dental sensor in the industry!